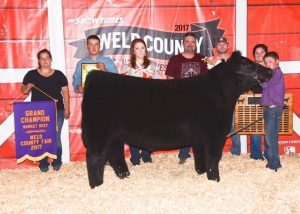 Congrats to the Pfannebecker family on there Grand Champion Steer at the Weld County Fair in Colorado. Heat Wave x I80 sold by us. 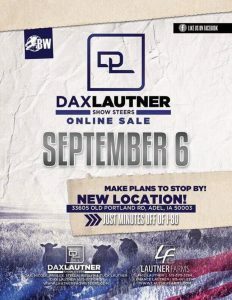 Stop by Lautner Farms anytime and check out the set we have this year. 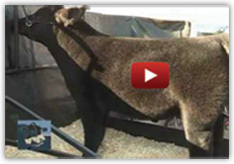 Sale ends September 6 on Breedersworld.